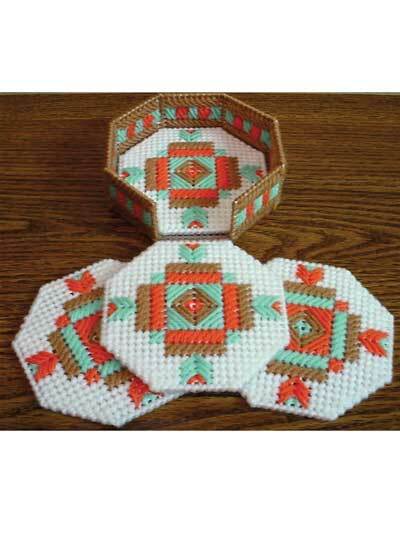 Bring a Southwest look into your home with a beautiful vase and coaster set. 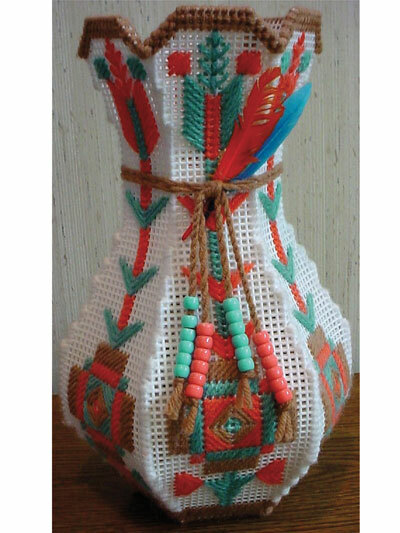 Use white 7-count plastic canvas to stitch this pretty vase and coaster set. 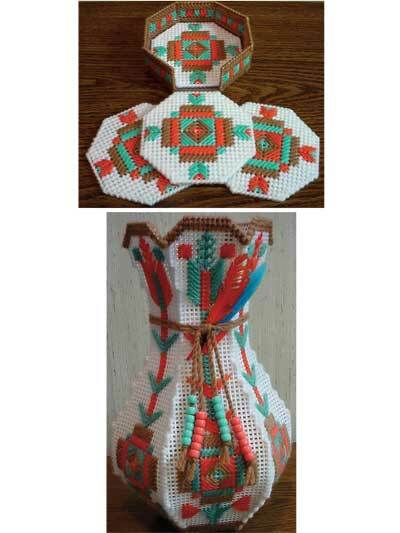 Pattern includes easy-to-follow instructions and color photos. A great project for a beginning stitcher. 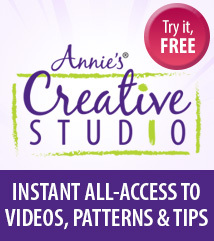 Please start selling books of single patterns again! !